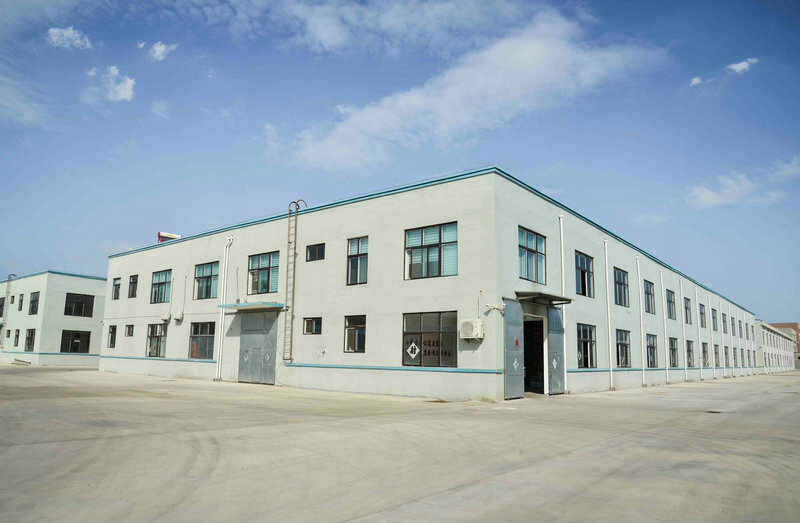 Qingdao Shanghejia Rubber & Plastic Co., Ltd. (originally named Qingdao Shuangyan Emulsion Products Co., Ltd. ), located in Qingdao, Shandong, mainly engaged in developing, producing and selling latex products and rubber products. We have strong capability of researching, developing, and method of technical detecting. We have several advanced automatic rubber glove and rubber shoe cover product lines. We use steam supported by Thermal power plant for our manufacture heating. We meet the environmental protection standards. No pollutants discharge during our production processing. Our industrial hygiene, labor protection and fire-fighting equipments are all in readiness. Our products: natural rubber gloves, industrial rubber gloves, heavy duty long gloves, sandblasting machine gloves, dry-box gloves, operation box gloves, glove box gloves, household latex gloves, sanitary gloves, rubber shoe covers, latex foot covers and latex finger cots, etc. 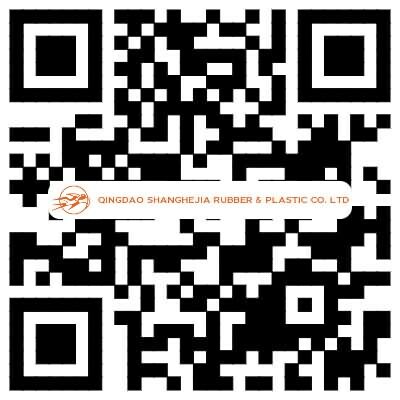 Our rubber products are not only very popular in domestic markets, but also exported to Europe, America and Japan, etc. We adhere to the “Quality-first, Integrity -based” and focus on high-end and good price products, develop on the multi-species and multi-fields. 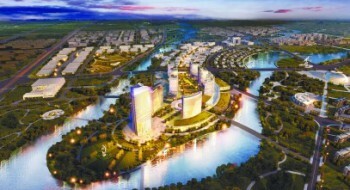 We undertake R & D of new products and foreign technology cooperation and transfer. Welcome to cooperate with us. We will have a prosperous future together!